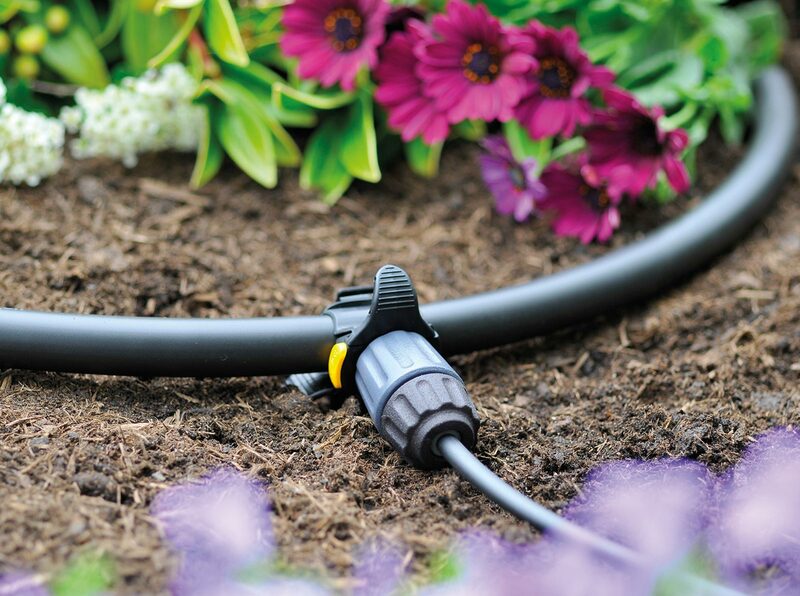 Adapts the Universal Dripper to connect to both 4mm hose and existing Automatic Watering drippers. 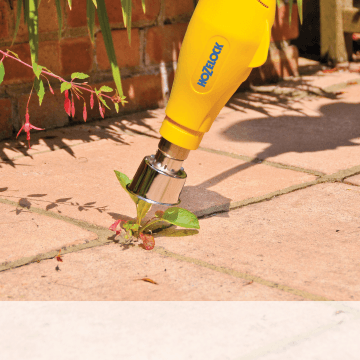 Easy to Adapt – This clever little adaptor allows you to convert the Universal Dripper to fit 4mm hose. 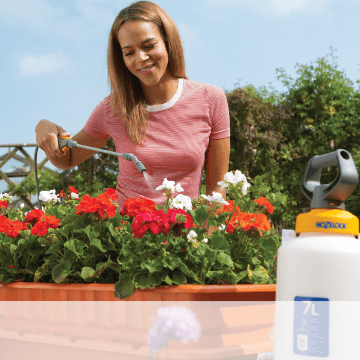 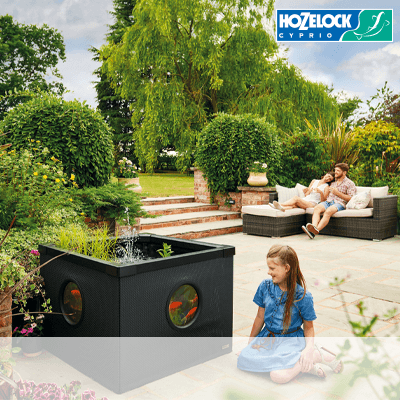 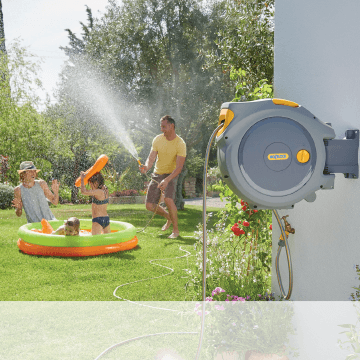 Once fitted, this provides the opportunity to discreetly water up to 5 containers, enabling you to create a bespoke setup in your garden. 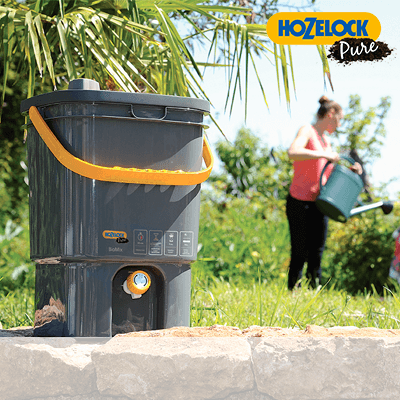 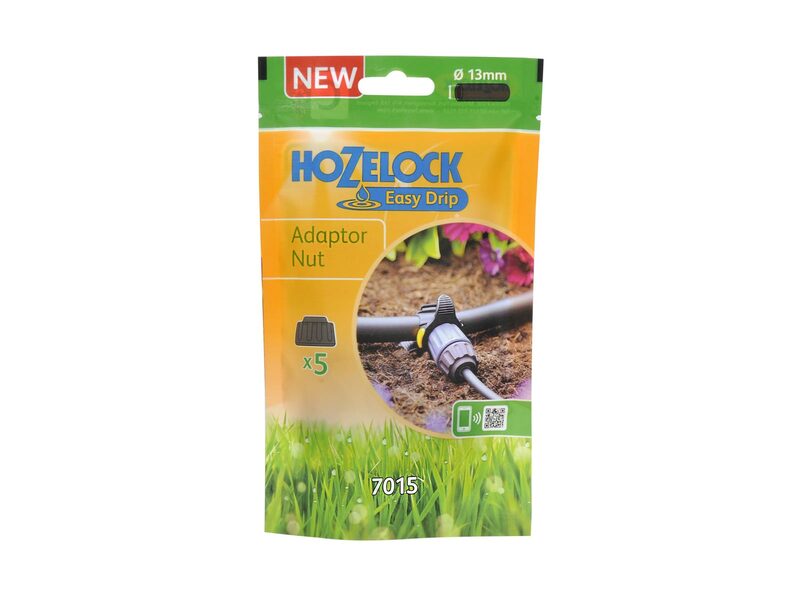 Fully Compatible – The Adaptor Nut allows you to connect to all existing Hozelock Classic Micro accessories, ensuring complete compatibility with any existing system. 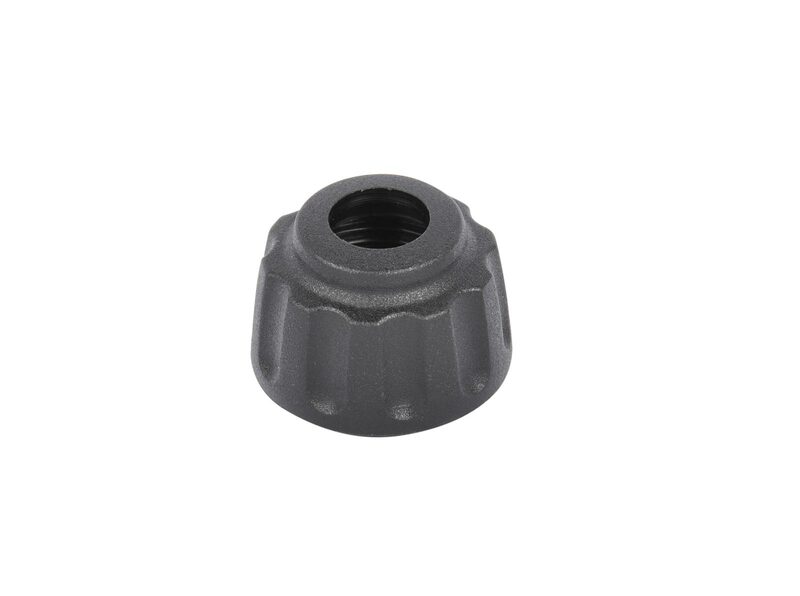 Connect to Other Systems – The ingenious design of the Adaptor Nut also enables compatibility with 3rd party drippers.